What would you say if I told you these 3 things? You probably wouldn’t believe me unless you saw a genie bottle in my hand. Well, I can’t promise this for your indoor Christmas decorations but I can absolutely promise it for your Outdoor Christmas decorating. 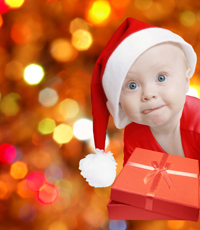 Our Christmas Lighting package really does cover absolutely everything for your outdoor holiday lighting and decorations. We bring it back to you next year. You honestly don’t have to do a thing. Now you’re probably wondering how we can promise that you’ll never again have to purchase a replacement bulb? Where there are 2 reasons. First, all of our outdoor lighting products are LED. LED bulbs are not only energy efficient but the bulbs last 30,000 – 50,000 hours. And if for some strange reason a bulb did go out, you call us and we come out just to fix that bulb. I just got done celebrating the Thanksgiving holiday with my family. The hostess always spends all her time cooking that she barely gets to enjoy the celebration. 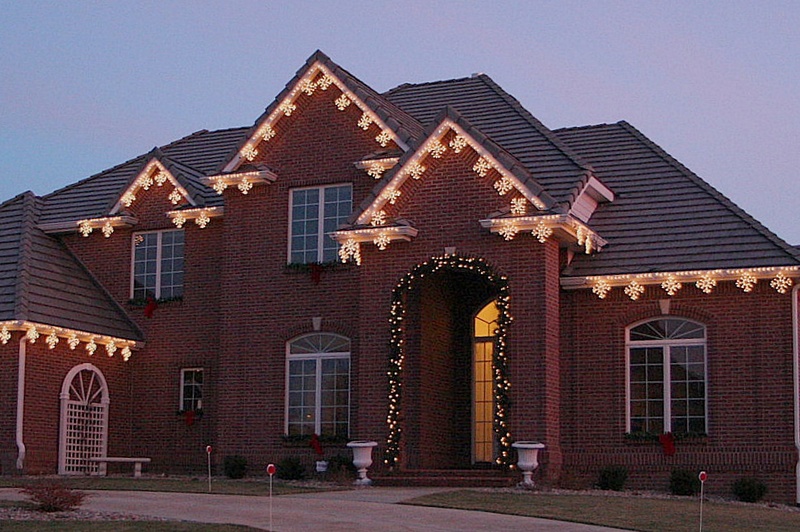 Allow us to do your outdoor lighting so you have that time to spend with your family. 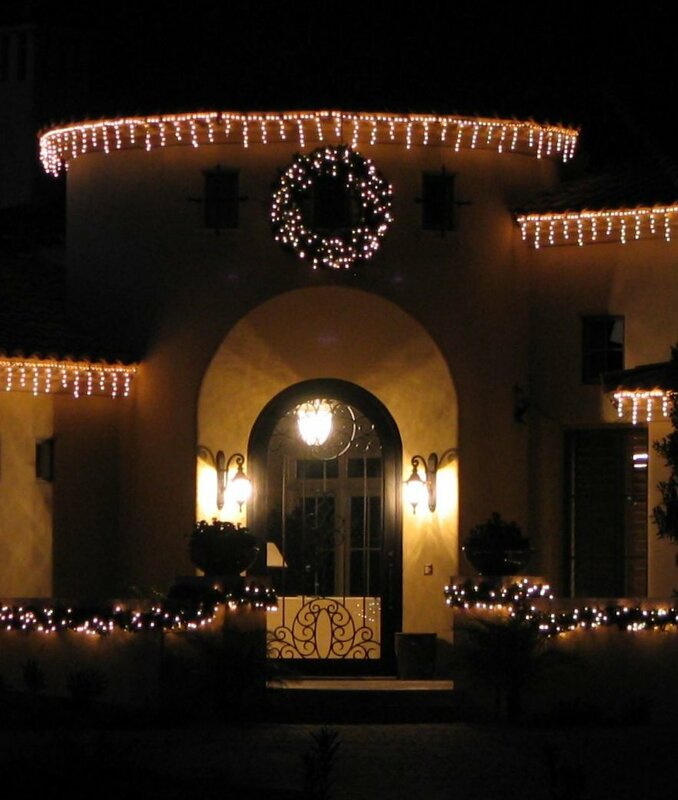 Give us a ring right away so we can come out and install your holiday lighting. This entry was posted in Christmas Lighting, Holiday Gifts, Holiday Lighting, Lighted Candy Cane, Lighted wreath, Nashville Christmas Lighting, Nashville Holiday Lighting and tagged Christmas lighting Nashville, LED Christmas lighting Nashville, LED holiday lights Nashville, Nashville Christmas Lighting, Nashville holiday lighting, Outdoor Lighting by 33social. Bookmark the permalink.